Leave it to Hollywood to make another unnecessary film. 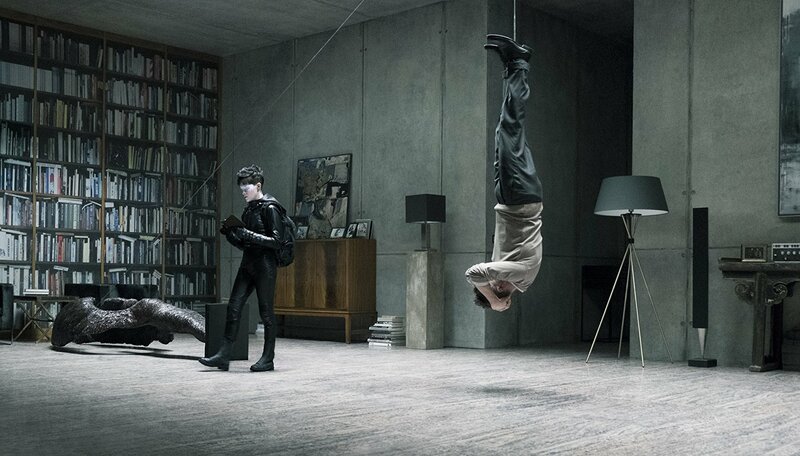 That’s the feeling I got while watching The Girl in the Spider’s Web. It’s just not needed. 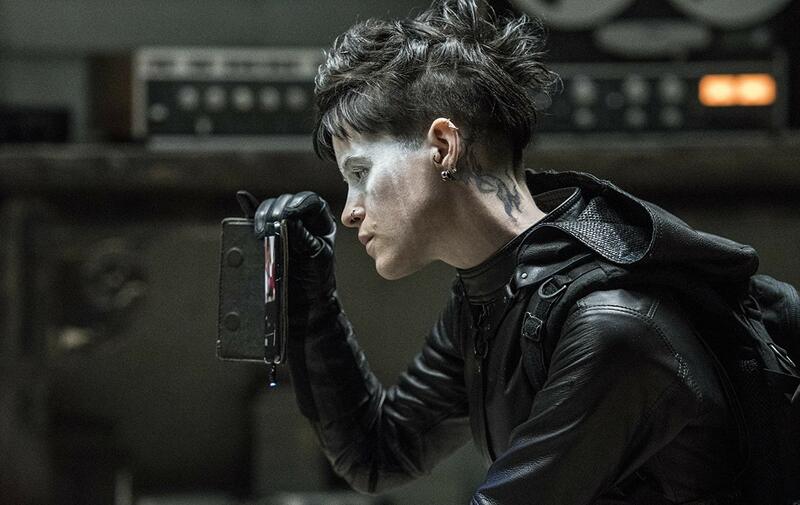 The franchise adapted from Stieg Larsson’s best-selling novels has not fared as well in Hollywood, as the films have failed to bring in the big bucks that studio executives had hoped for. 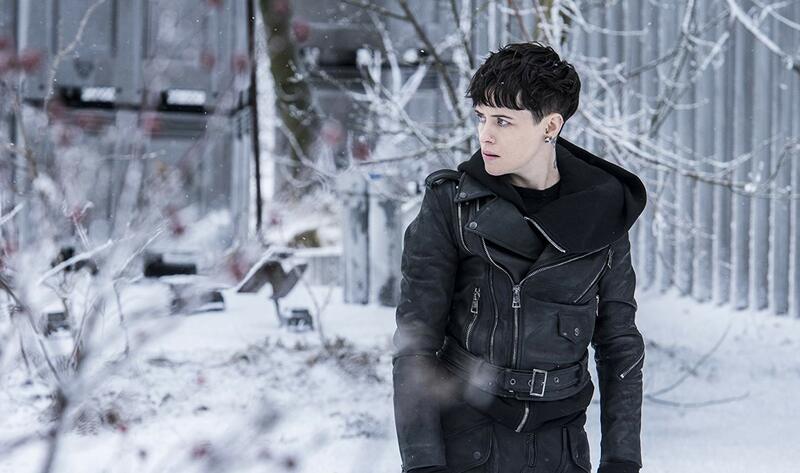 The best films from the novels are the original Swedish film’s starring Noomi Rapace as Lisbeth Salander. The films brought the #MeToo movement to the screen before it was the in thing. 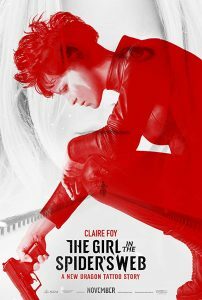 Then, enter David Fincher’s The Girl With the Dragon Tattoo, starring Rooney Mara. The film was fairly well received even if it didn’t live up to the hype of the book or the previous foreign version of the film. As well as Mara played Salander in Fincher’s version, Claire Foy seems miscast in the new film. She continues to don the black leather and have a badass attitude, but she just doesn’t appeal to the audience as Mara did. Her dragon tattoo does not even look at cool as Mara’s did. One reason the film may suffer is it’s not actually based off Larsson’s bestselling “Millenium” trilogy, but actually a 2015 novel by David Lagercrantz, which was written and published after Larsson’s passing. Director Fede Alvarez has the nearly impossible task of following in Fincher’s shoes. While Alvarez is a competent, even strong director, having to follow in the footsteps of one of our generations master directors is a tall task, even for someone who was behind the camera for 2013s brilliant Evil Dead remake and 2016’s even more brilliant Don’t Breathe. Where “Spider’s Web” truly fails in with the script. It’s almost as if the film is trying to become a superhero movie. Salander spends less time on her computer and more time dodging bullets and kicking the crap out of bad guys. In the end, you may find yourself ultimately not disappointed with the film, but wondering what the point of it was and why it was made. Much like Lisbeth’s enemies in the film, the audience will feel like the film isn’t worth their time.